The Clearing is a Vive-based VR experience we built at Handsome for Dell’s pavilion at SXSW 2019. It used narrative and a series of thematic mini-games to educate visitors about Dell’s environmental and recycling efforts. 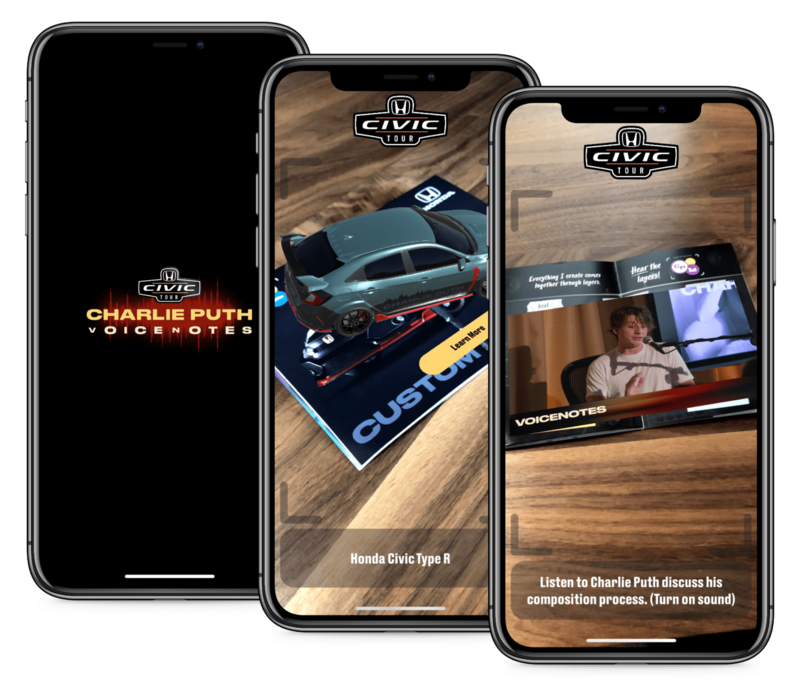 We had a short timeline, a team that hadn’t worked together before, and many stakeholders with varied requirements, but come out with a product we were all proud of and which was well-received at SXSW. I did the engineering work on this, and was pleased to see that the architectured I’d worked out in theory for narrative experiences beforehand worked really well in practice. 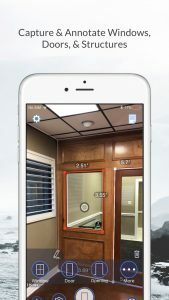 PLNAR is an iOS AR tool that allows users to quickly create floor plans and 3D models of rooms. 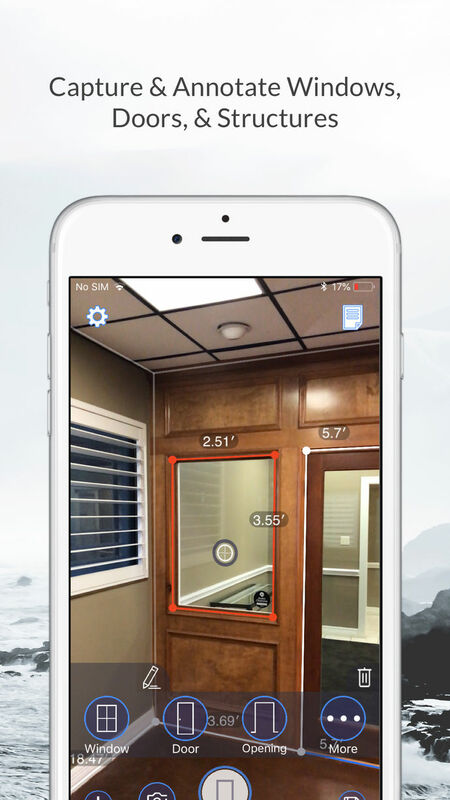 It uses ARKit to track device location and orientation, SceneKit to render overlays, and a cloud based backend to process the data captured by the iOS app and create reports on it suitable for use by insurance inspectors and folks working on do-it-yourself home projects. I was the Technical Lead for v1.0 of MediVRx, which was the most architecturally complicated VR project our team had tackled up to that point. It included a Google Daydream front end that worked in conjunction with an administrative web interface and a backend API/Database server to deliver physician-selected medical education experiences to patients to help improve therapy compliance and health outcomes. Activity was closely tracked to allow physicians and content developers to determine the frequency of use and efficiacy of content. Technically, the most interesting bits here were combining VR and non-VR components on the Daydream device, dealing with very challenging platform bugs, designing and implementing a common API for the web and Daydream front-ends to use, and using JWT for client session management. 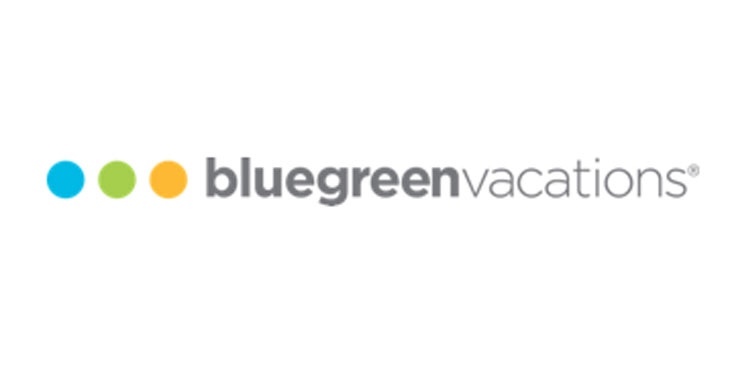 Now permanently installed at the Bass Pro HQ in Springfield, MO and Bluegreen’s Headquarters in Memphis, TN, Bluegreen Vacations VR was an Oculus Rift-based 360° video experience designed to show off the company’s Big Cedar Resort. While technically fairly straightforward, this is a special project to me, as it was the first VR project on which I did all of the engineering. The biggest technical challenge here was balancing the need for high-resolution video with consistently high frame rates. I also created some interesting 360° analytics functionality to help evaluate and refine our videos for this project. Breakland was the first VR project that went out into the world to which I contributed meaningfully. 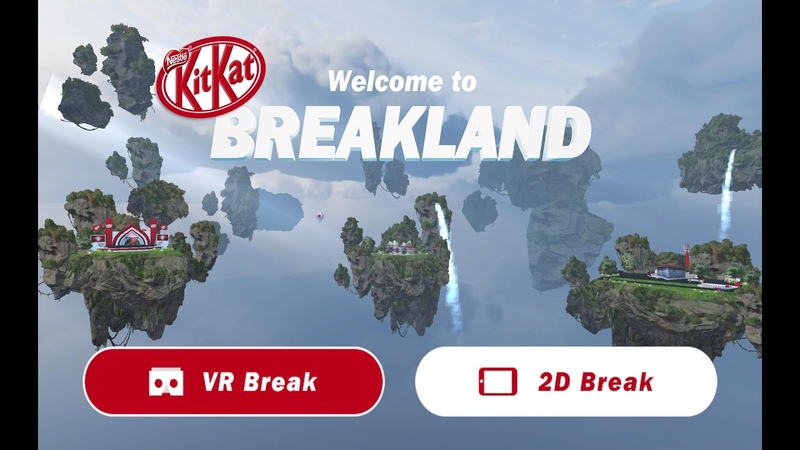 Built in Unity for Google Cardboard, this collection of mini-games let players enjoy a variety of activities themed around KitKat candies. Some of the interesting challenges here included keeping frame rate high on a mobile platform while providing high quality visuals and tuning the gameplay to provide sufficient challenge for more experienced players while not overwhelming those to whom VR was new.